When the Harlots played Windsor last year in Nottingham, Windsor took the win. With almost a year between the bouts, this one is gonna be a doozy. 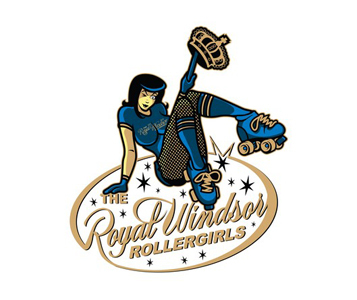 Tickets are £5 in advance from the Royal Windsor Roller Girls’ website or £6 on the door at Windsor Leisure Centre. Join the event on Facebook for the most up to date information.